Insitu Professional Learning designed to empower and engage. Creative projects designed to enable inquiry and problem based learning as well as digitally supported literature programs. 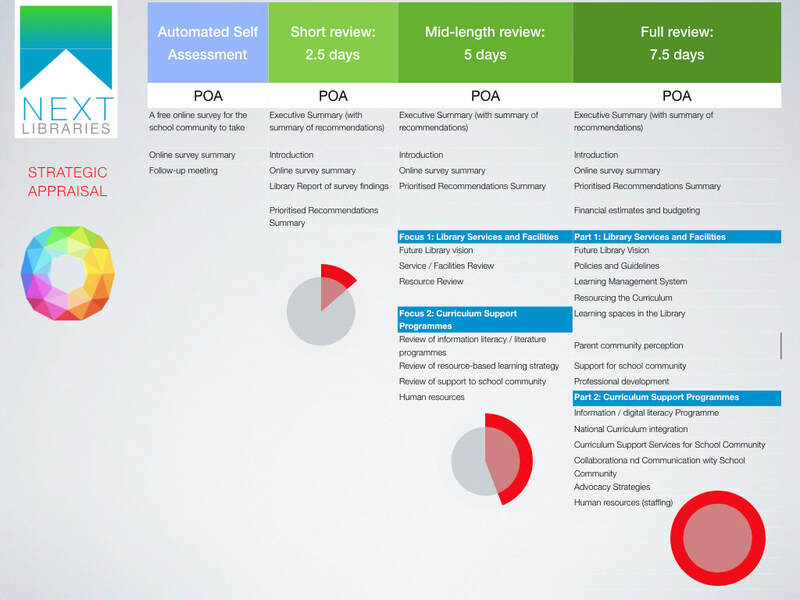 Please contact me for further information about the Library Review process.